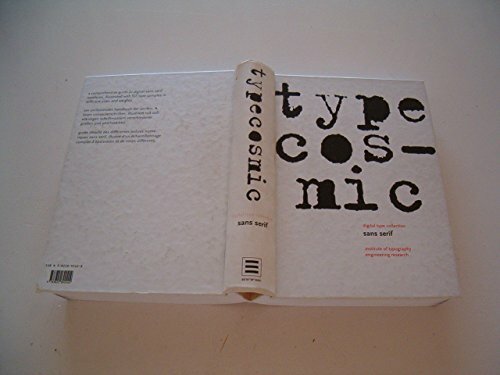 Type Cosmic: Sans Serif by evergreen: Prologue 9783822892404 Hardcover, First Edition. - Vagabond Books, A.B.A.A. 6. Typecosmic - Sans Serif : digital type collection, institute of typography engineering research.